In World's Tiniest Violin News, things continue to get even worse for former 7th Heaven star and admitted child molester Stephen Collins. As reported earlier, Collins confessed on tapes obtained by TMZ to molesting several girls between the ages of 11 and 14. The recordings were reportedly made by his wife Faye Grant during therapy sessions. Today, she denied any involvement with releasing them to the media. "I woke up today to learn that an extremely private recording I handed over to the authorities in 2012 per their request in connection with a criminal investigation was recently disseminated to the press," Grant told E Online. "I had no involvement whatsoever with the release of the tape to the media." Following today's news, Entertainment Weekly reports Collins was fired from the film Ted 2. A website for the Committee for Stress Free Schools removed the actor's name (he had formerly been listed as a national co-director). Collins also resigned from the National Board of the Screen Actors Guild. According to E Online, reruns of 7th Heaven, which starred Collins as a father and pastor, have been pulled from UP TV. 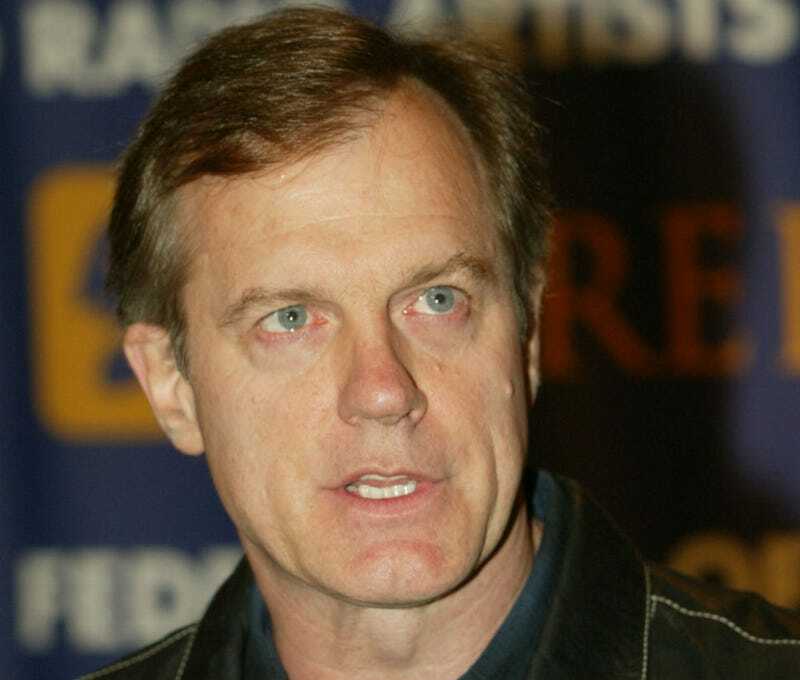 "As a top family-friendly network, we are deeply concerned for the families that are potentially affected by these disturbing allegations surrounding actor Stephen Collins," UP TV President Charley Humbard said in a statement. "7th Heaven has been a beloved family show and a fan-favorite on our network. We have made the decision to remove the series from our schedule effective at 5 p.m. ET today. Granted, all of this is nothing compared to the price his victims have had to pay. The New York Police Department confirmed it is launching an investigation, according to CBS. "There is a formal complaint on file and the incident is being investigated by the Manhattan Special Victims Squad," the NYPD said in a statement.